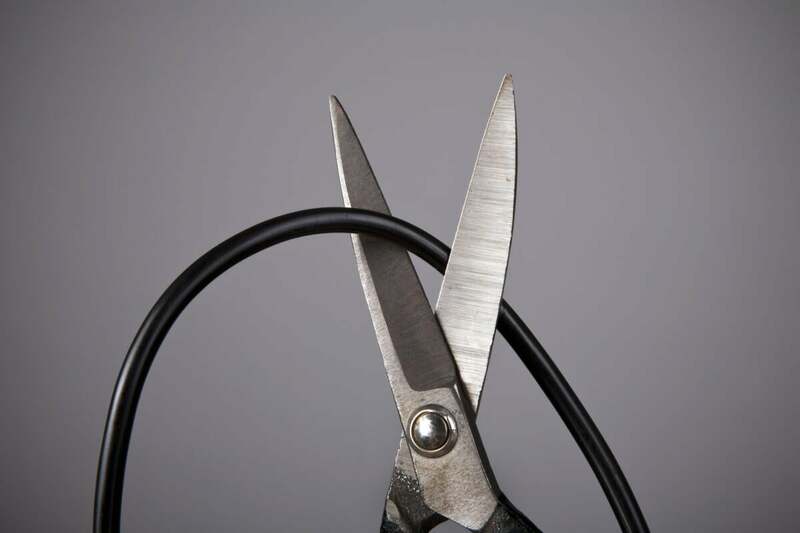 Of all the attacks on cord-cutting that we’ve heard over the years, the most common is what I call the “gee whiz” argument: The idea that if you subscribe to a bunch of streaming video services, then gee whiz, the cost of all those subscriptions really adds up. This obvious point is routinely presented as an epiphany by cord-cutting naysayers, none of whom seem to realize that being able to pick and choose is the entire point of ditching cable. This week, however, I’d like to argue in favor of letting things add up. Given what we know about the average cost of traditional pay TV service—it’s about $100 per month for TV alone, according to Leichtman Research Group and my own examination of FCC data—cord-cutters often have plenty of wiggle room to stack up streaming services and still save money. In fact, you might even be able to combine multiple live TV bundles for more complete coverage and still come out ahead of cable, even when you’re paying for some of the same channels twice. Look at the channel lineups for live TV streaming services, and you’ll notice that certain services can fill in the gaps in others. Most of those channels are available through skinnier live TV services. Philo includes most channels from Viacom, Scripps, Discovery, and A&E for $16 per month to $20 per month. AT&T Watch also offers channels from those networks—though not as many—for $15 per month, along with a few unique ones like the Hallmark Channel. And if you have one of AT&T’s “Unlimited &More” wireless data plans, you can get the Watch service for free. Both YouTube TV and Hulu with Live TV cost $40 per month, so you could combine either service with Philo or AT&T Watch for less than $60 per month—far less than the average $100-per-month cable bill. Granted, you can get many of the same channels through DirecTV Now, and you’d pay about the same price without having to switch between multiple apps, but channel lineups aren’t the only reason to pick one bundle over another. Both YouTube TV and Hulu with Live TV both offer slicker interfaces and additional perks, such as YouTube’s Originals and Hulu’s vast on-demand catalog.